Celebrate the diversity of life & culture with the images from across the USA and the globe. 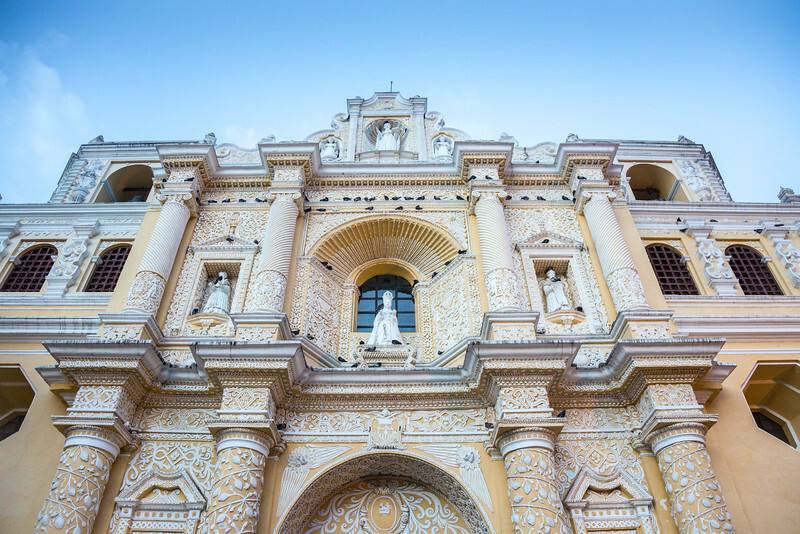 Explore the landscape, the city, the people, and the architecture. Bring the inspiration and restoration to your living or work space by a purchasing a framed print or a print to frame yourself! Photos from across the US and some from around the world. Contact Liz for prints. 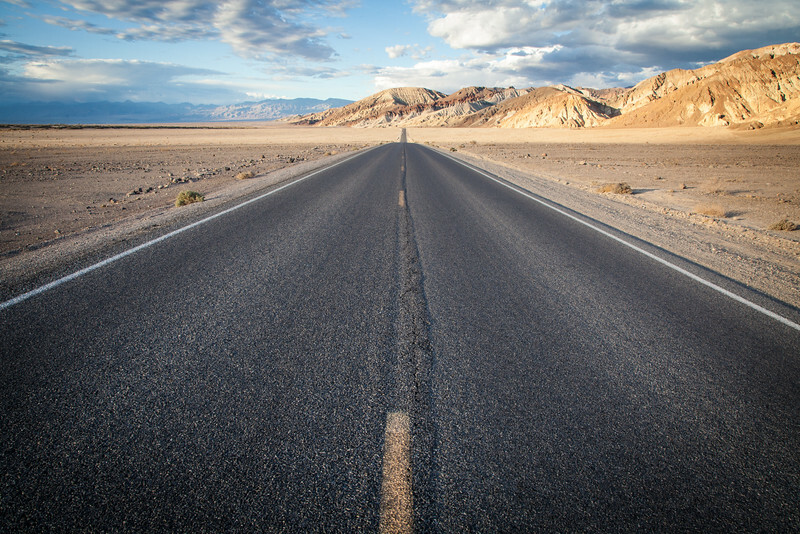 The expansive Death Valley is full of colors, open spaces, & beauty amidst the starkness of the desert landscape. It is home to Badwater Basin - the lowest point in the US. 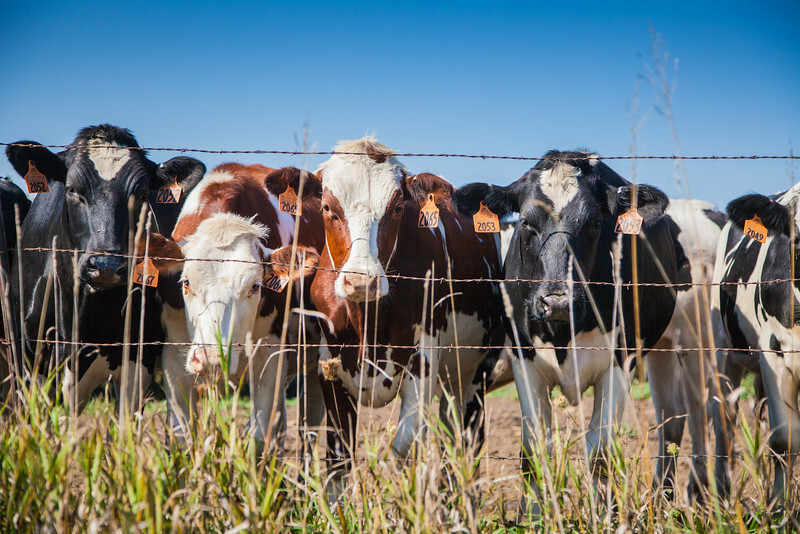 These curious cows represent iconic Wisconsin dairyland and countryside. 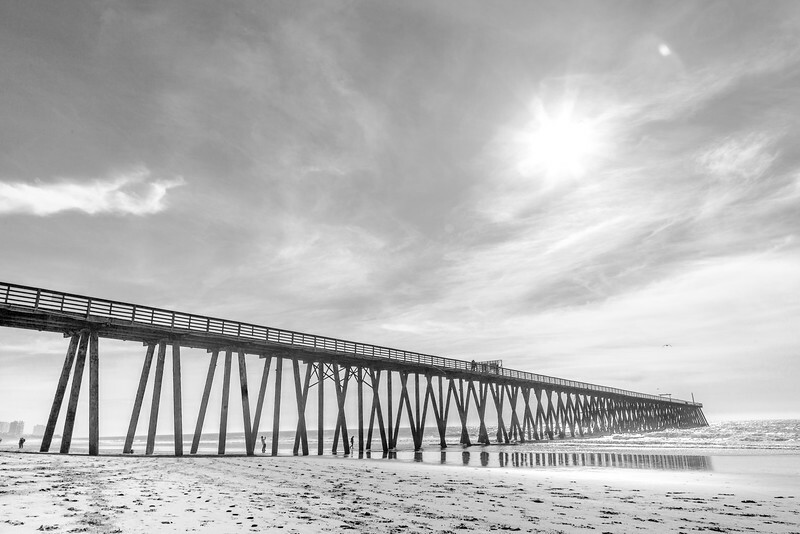 Rosarito in Baja Mexico is a nice getaway close to Southern California. 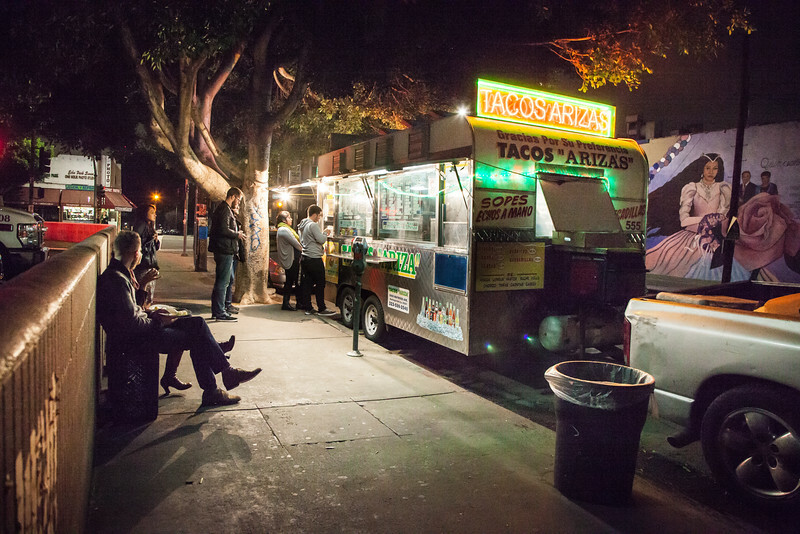 If you've spent any time in Los Angeles, you know how serious we can be about our tacos and our taco trucks. This is part of the quintessential Angeleno experience. Half donkey - half horse. 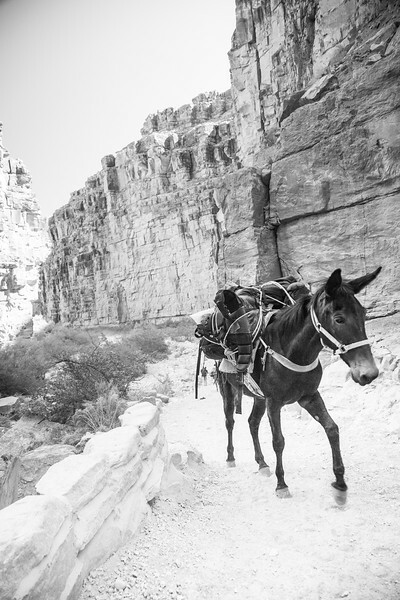 These animals know how to work and take goods (including the last mail in the US delivered in this manner) down 8 miles through the Grand Canyon to Supai in the base of the canyon where the Havasupai live and tourists visit for the amazing waterfalls. 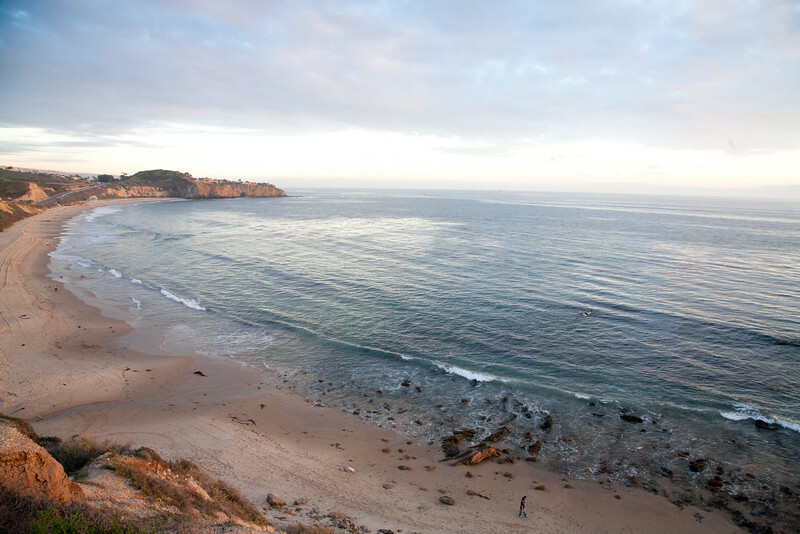 The view of the Pacific Ocean from high on a bluff at sunset in Southern California. West coast, best coast. 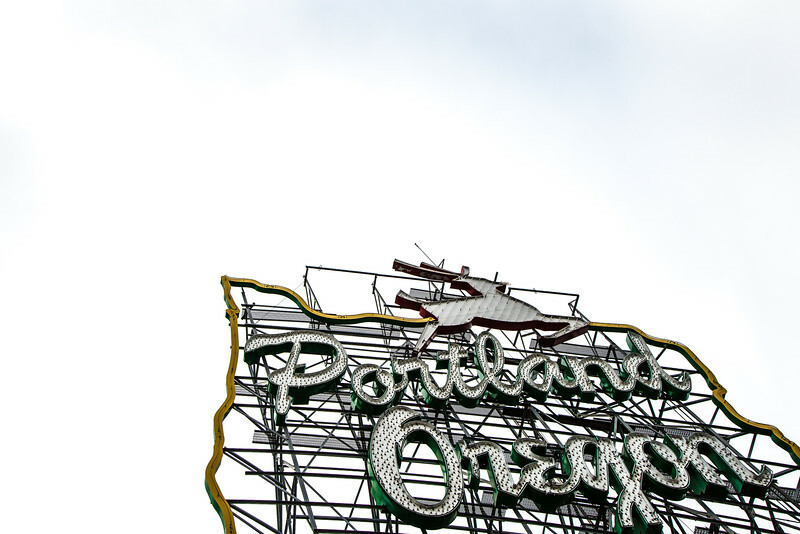 If you've been to Portland, crossing over the Willamette River to downtown Portland, you've seen this sign - all at once proud and welcoming. 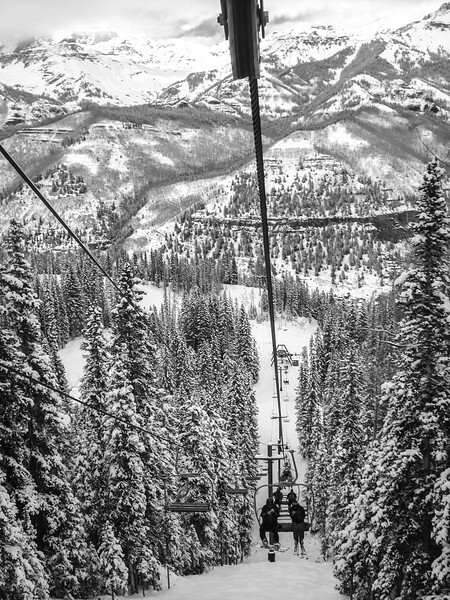 Fresh powder abounds on the Western Slope of the Rockies in Telluride Colorado. 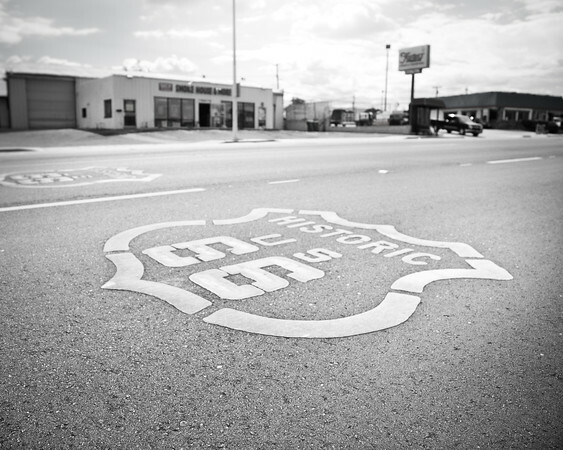 Barstow in Southeastern California is happy to let you know you're on the right path if you are venturing to follow the historic US route 66. 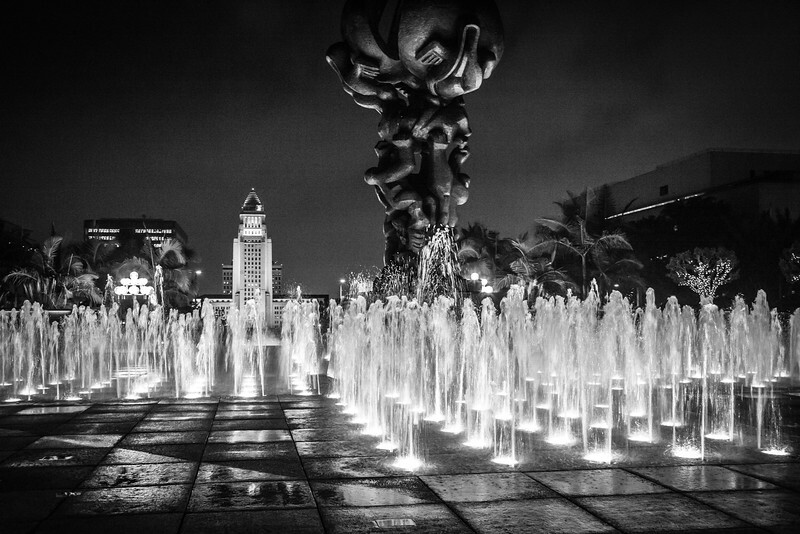 Dodger Stadium and downtown Los Angeles (DTLA) are places not to be missed on a visit to LA. 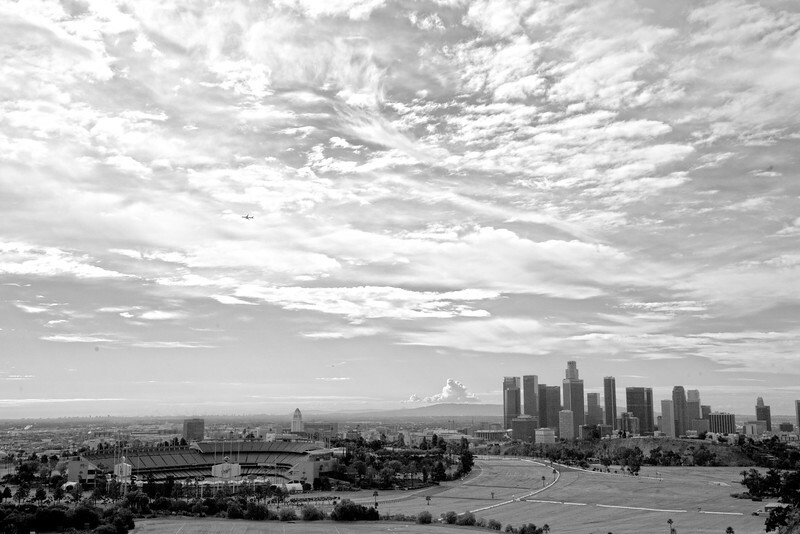 This black and white photo bring them together along with dynamic clouds and a distant plane to remind you how dynamic Los Angeles is. 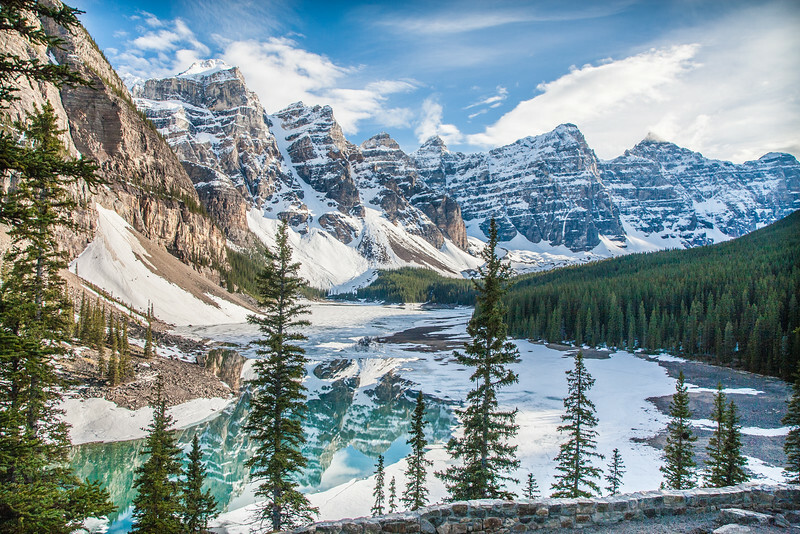 The heat takes time to melt the glacial water in the Great White North of the Canadian Rockies in Alberta, Canada. Surrounded by 10 peaks the small but mouth-dropping Moraine Lake is exquisite. 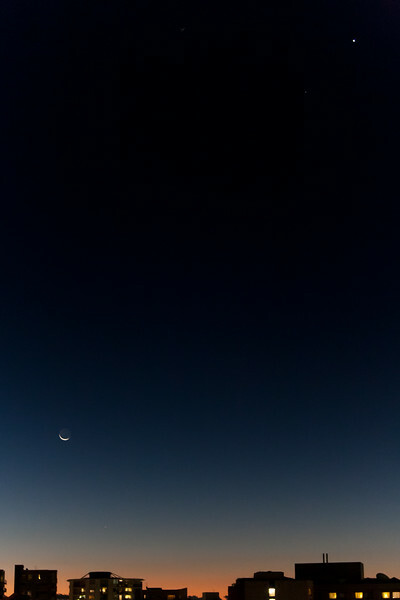 Winding down the day in the Southern Hemisphere with a sliver of a moon and mars overlooking downtown Auckland. 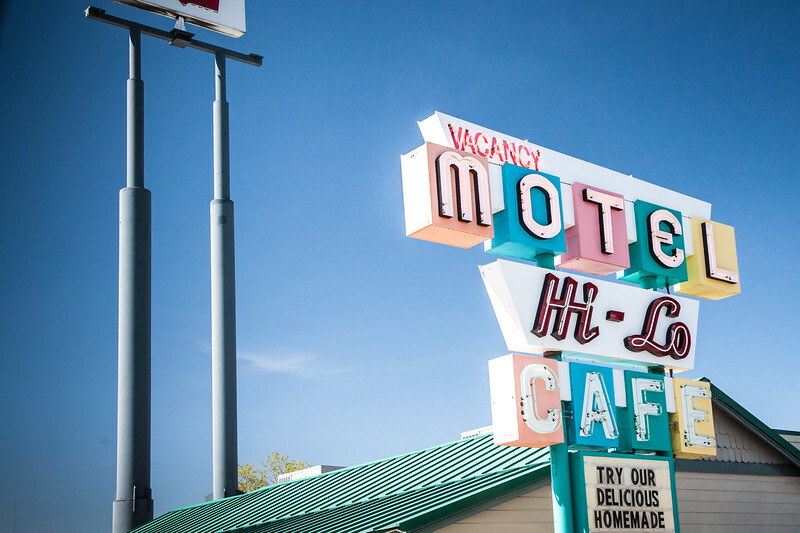 Nothing like the relic signs greeting you on long drives. 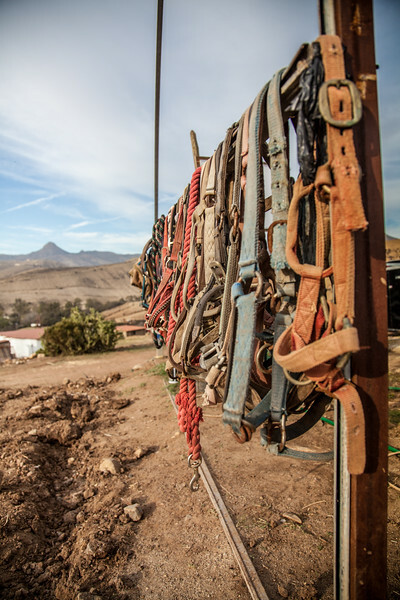 These bridles belong to horses in Rosarito that will show you a heck of a good time, if you'll let them. 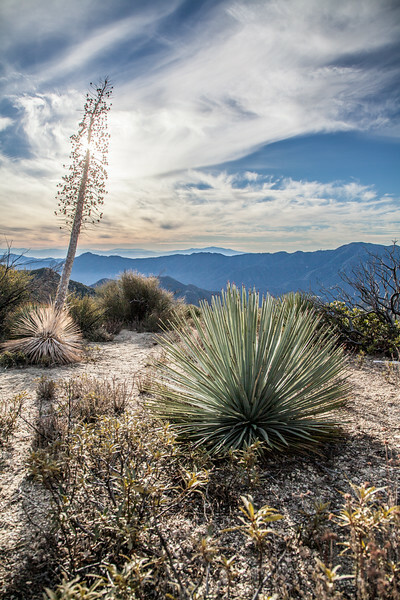 Driving through the Angeles National Forest in Southern California just a short drive outside of the bustle and hum of Los Angeles will bring you to places of tranquility and beauty, if you take the time and open your eyes. City Hall finds a nice backdrop from a night time fountain show. 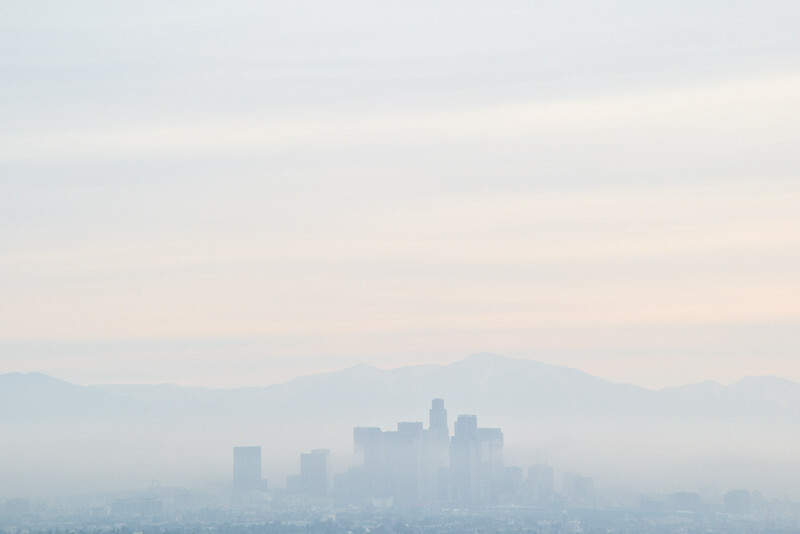 Early morning light with low-lying clouds shrouds DTLA in a muted, ethereal mist of colors. 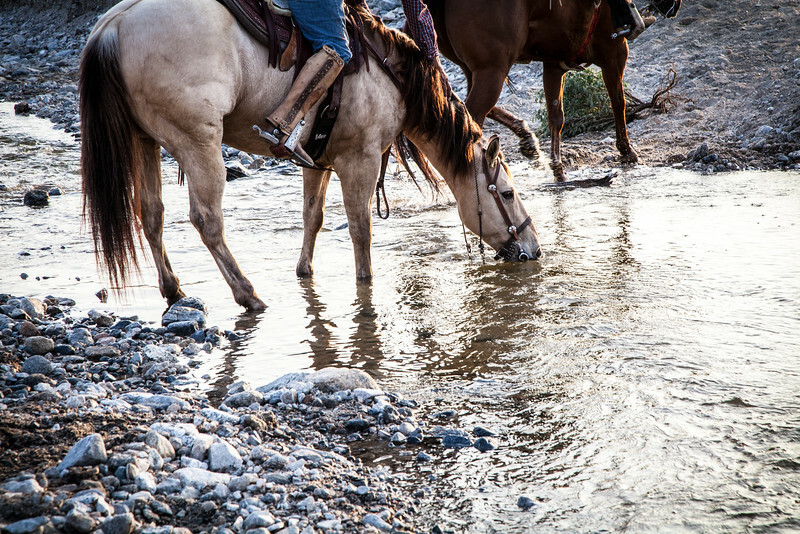 As the sun falls low in the sky, a horse takes a drink as it heads home after an outing in the Angeles National Forest. 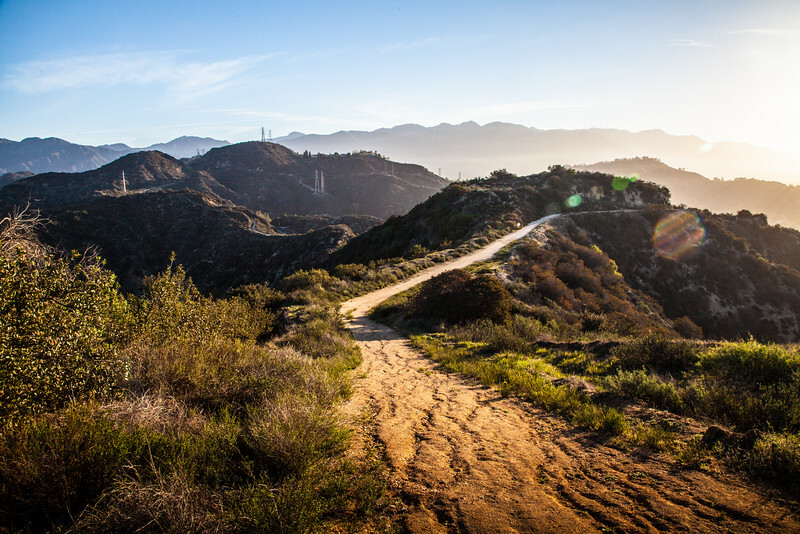 This trail invites you to explore, to quicken your heart rate, and to move into the future. Will you accept the invitation? 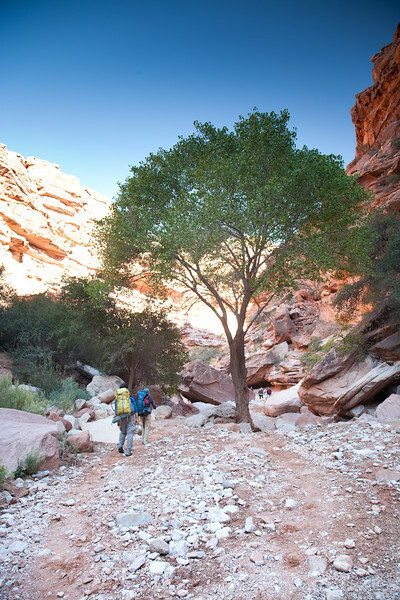 The trek to Havasu Falls is gorgeous with contrasting vivid contrasting colors from cotton woods, to deep red-orange canyon walls to pristine blue skies - all the leading to the turquoise waterfalls and pools of Havasu. 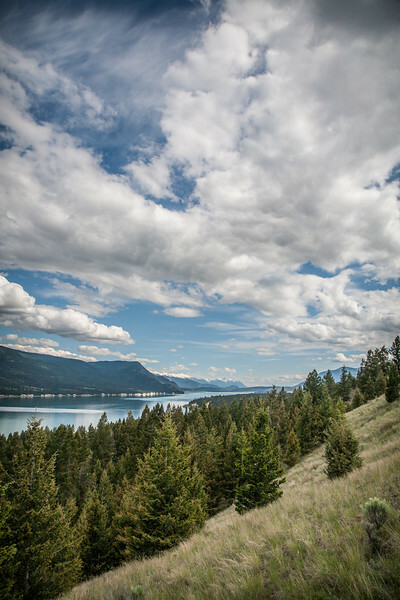 Driving through Southern British Columbia to the Canadian Rockies from Northern Idaho is an absolute dream! Road trip! 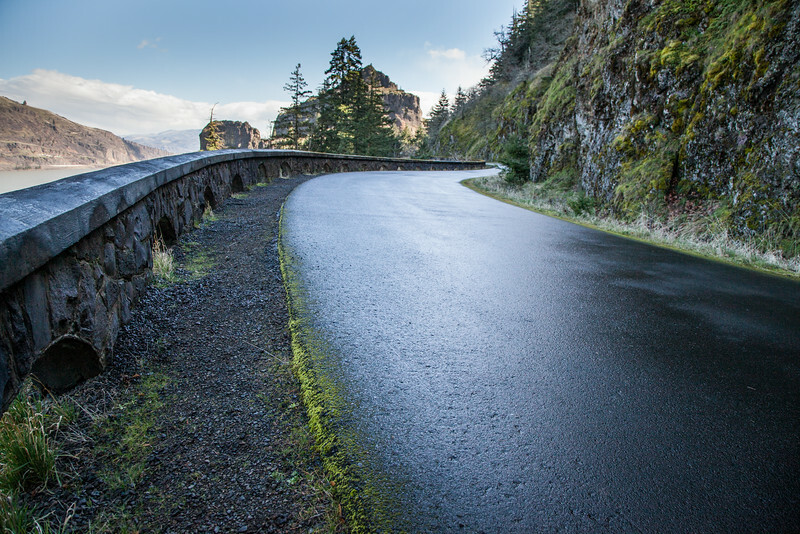 Meandering along the Columbia River Gorge separating the states of Oregon & Washington lies meandering roads to adventure. 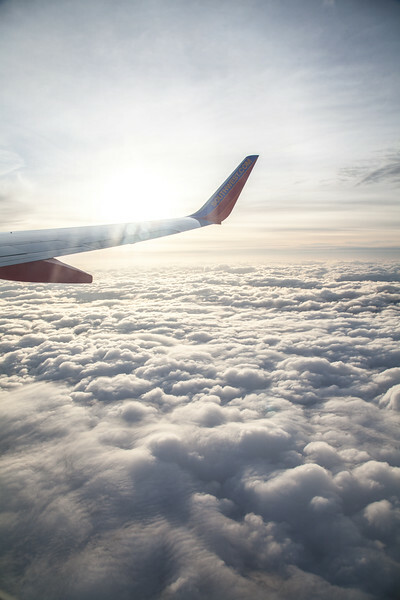 There's something existential and timeless about flying above a blanket of pillowing clouds and basking in the sun rays above.